The best offseason in all of sports belongs to the NBA. Players follow / unfollow various players and teams and it becomes major headlines. Emojis such as ” 👀” are cryptically tweeted out as fan’s decipher their meaning. Rumors spread faster on Twitter than at a high school cafeteria. Entertaining is an understatement. The drama usually begins after the NBA Finals, but last night, The Ringer posted a bombshell. The story, which you can read here, claims that Bryan Colangelo, the Philadelphia 76ers President of Basketball Operations, used secret Twitter accounts to criticize players and the organization. Here is a breakdown of the claims against Colangelo from the article. It’s a lot to process so to get the full scope of the story, I highly suggest reading the article. However, my initial reaction to reading the story can be described with this gif. Bryan Colangelo is the President of Basketball Operations for the Sixers. What does he have to gain by making burner accounts? Have we not learned that burner accounts always lead to trouble? If the story is true, my takeaway is that Colangelo was not very popular with Philly fans after Sam Hinkie’s resignation. Instead of waiting out the storm, Colangelo tried to fight it head on with these accounts and make the public side with him. It’s a horrible case of sour grapes. The fans proclaimed Hinkie as the savior, they “trusted the process,” and credit Hinkie, not Colangelo, as the savior. These burner accounts did not just criticize Hinkie. 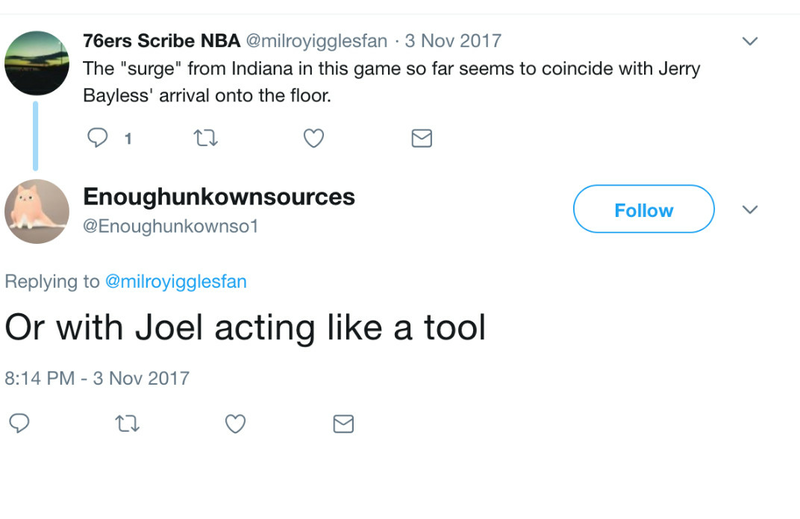 Brett Brown, Markelle Fultz, Ben Simmons, Masai Ujiri, and the NBA Twitter’s GOAT, Joel Embiid, were also brought up in many negative tweets. Besides criticism, these accounts were giving away private medical information as well as front office discussions. So, let’s talk about the elephant in the room: Is Bryan Colangelo behind all of these secret Twitter accounts? I’d like to believe the President of Basketball Operations would not do this, but these claims in the article may change your opinion. 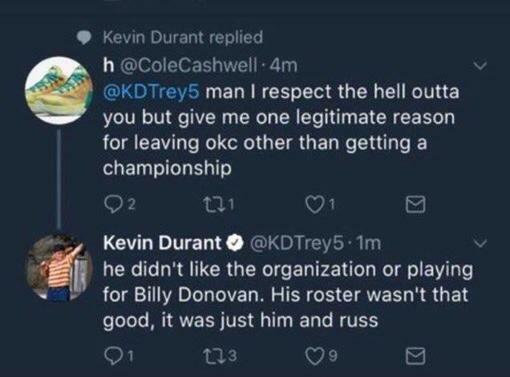 If it’s true, you have to fire Colangelo. How can you keep a guy that bashes the players, coaches, and organization? The private medical information and inner drama is why I agree with what Woj said below. The NBA Finals have not started yet and the drama of the offseason has begun. 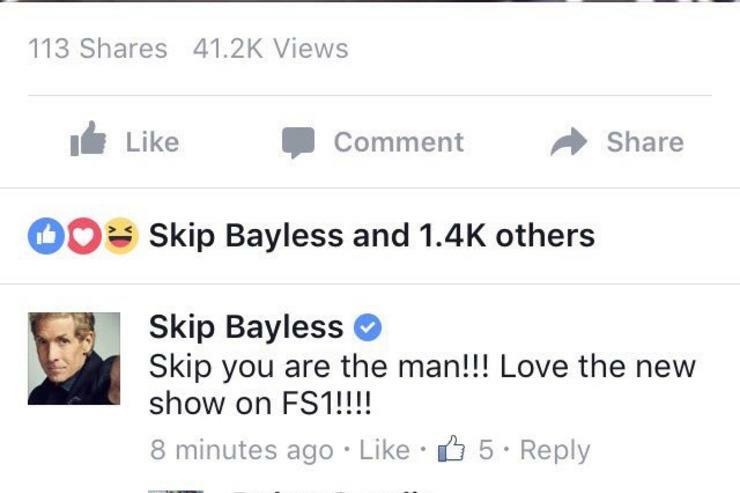 Grab your popcorn. This is about to get interesting. 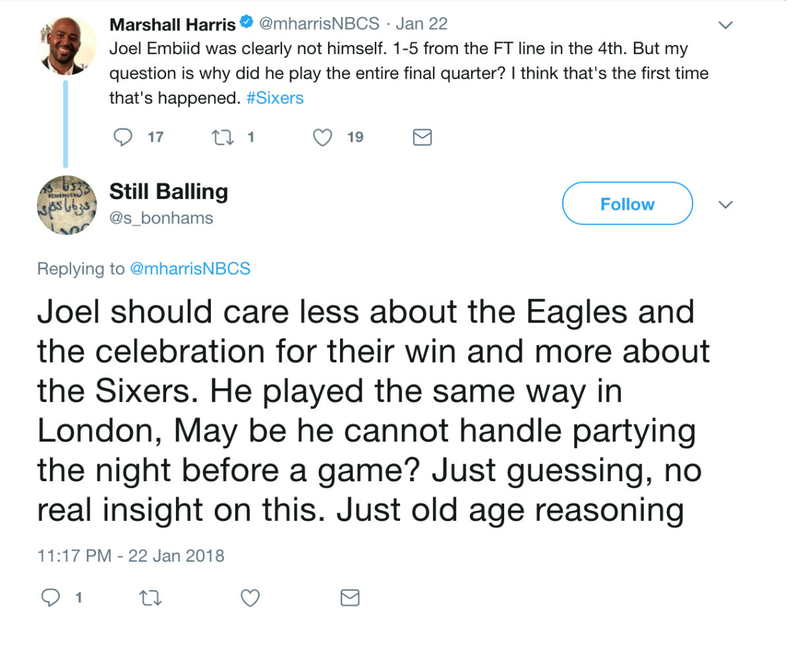 To wrap it up, let’s take some time to appreciate Joel Embiid’s timeline from last night.